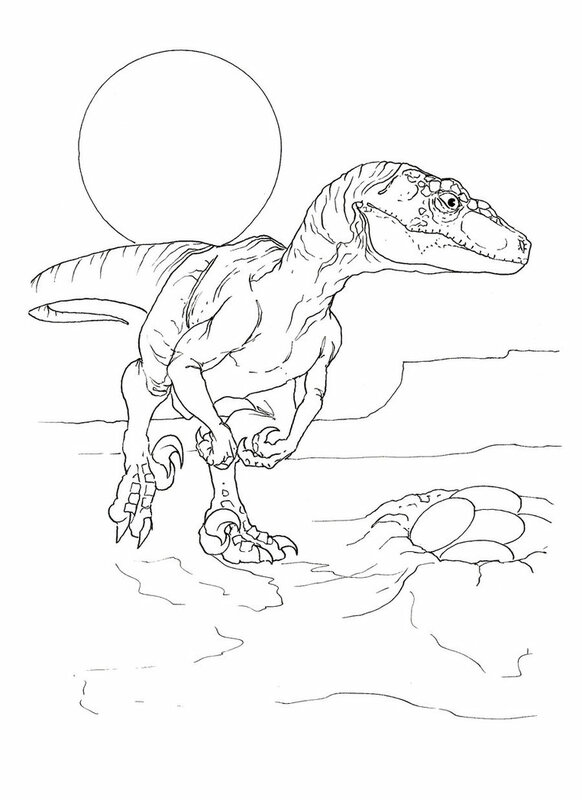 Another great dinosaurs coloring pages, one of the smartest small dinosaurs ever. Known as best trapper and most vicious dinosaurs. 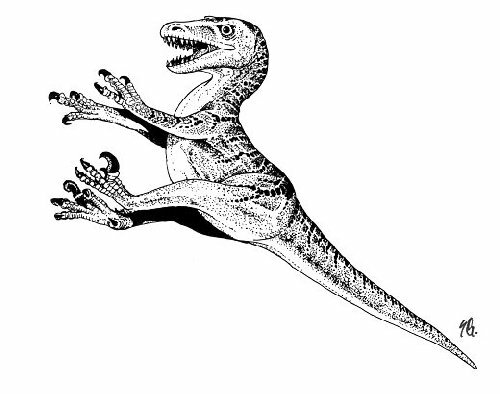 Velociraptor usually called as raptors. It’s 2 feet tall and 6-7 feet long. 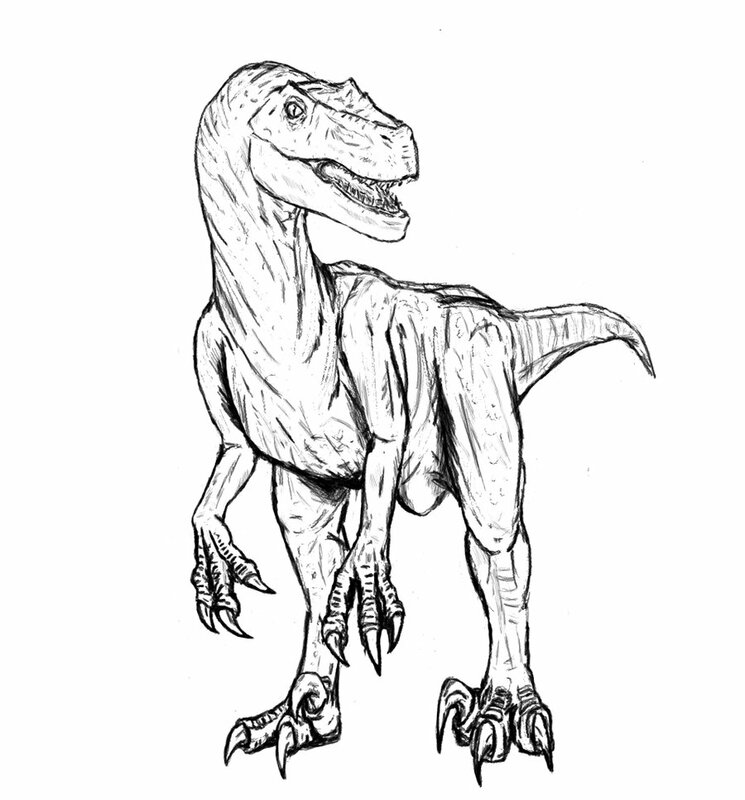 Lot people called Velociraptor is identical with Deinonychus but it’s totally different species. 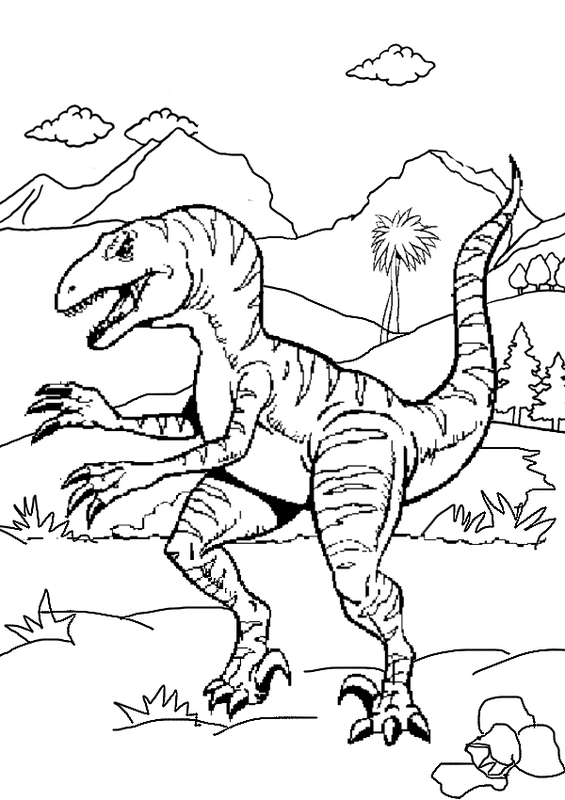 You can download and print this velociraptor coloring pages for free. It’s available for your family especially your kids. Great for science.